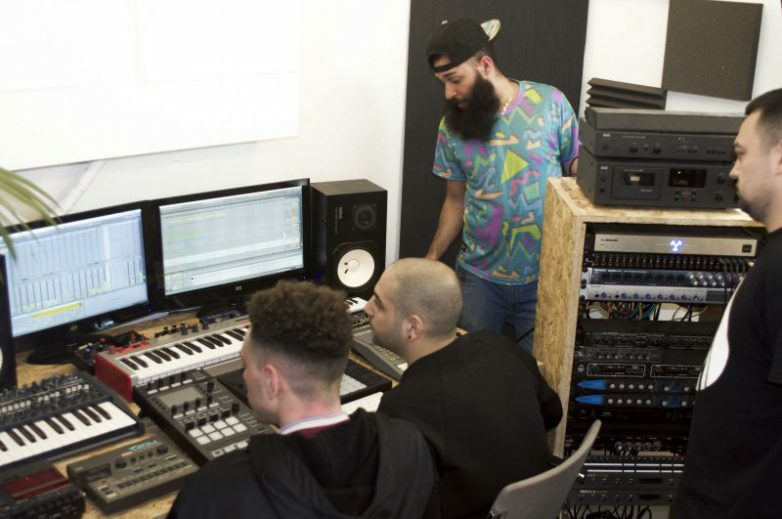 Spend a day in the studio with a professional producer who will show you how to build beats, arrange tracks, sampling, develop melodies and demo how mix downs work. You’ll learn how to organise your instruments, basic sound design and how to develop your tracks in your own style. By the end of the session you will have a track arrangement ready to work on at home. You’ll be walked through the production software in each session breaking down music production terminology and techniques. Creating a palette of sounds you can build with, our Essentials range is for those who want a thorough overview of the technical elements of production and an understanding of what it takes to produce as a career or hobby – and most importantly developing your own sound. You’ll be guided step by step through creating a body of work for release. All aspects of the creative, production & business processess are de-mystified. You’ll have several ‘ah-hah’ moments as we connect familiar sounds and effects with with the technical controls of your DAW. We’ll show you how to lay down those creative ideas and then turn them into structured, polished pieces ready to be mastered. From there we’ll and prep you for self-releasing or working with labels, including distribution and PRS, developing your artist profile and social media. 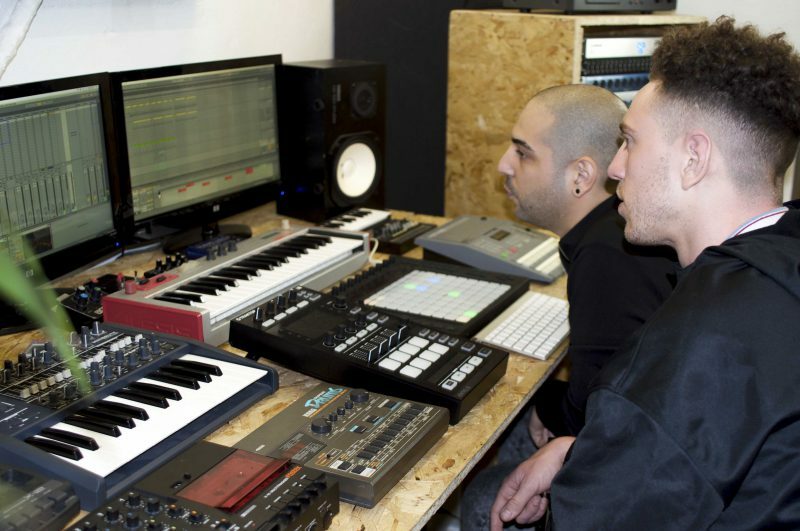 Build your own studio; play with keyboards, drum machines, midi, synthesisers, samplers, outboard gear and FX units. Or simply use the powerful DAW plugins. Quality electronic music takes time and practice - and we can be with you every step of the way. No experience necessary – just love your tunes!